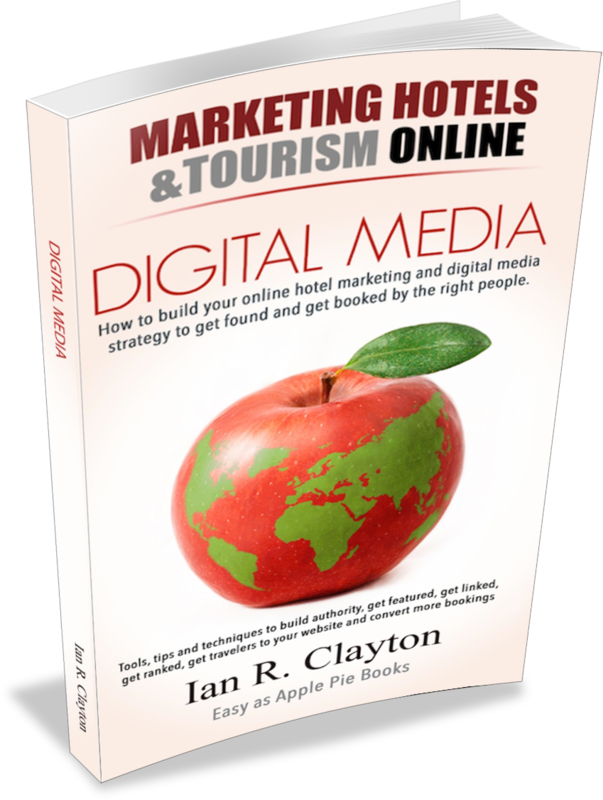 Hotel Marketing Consultants – Hospitality Consultant. 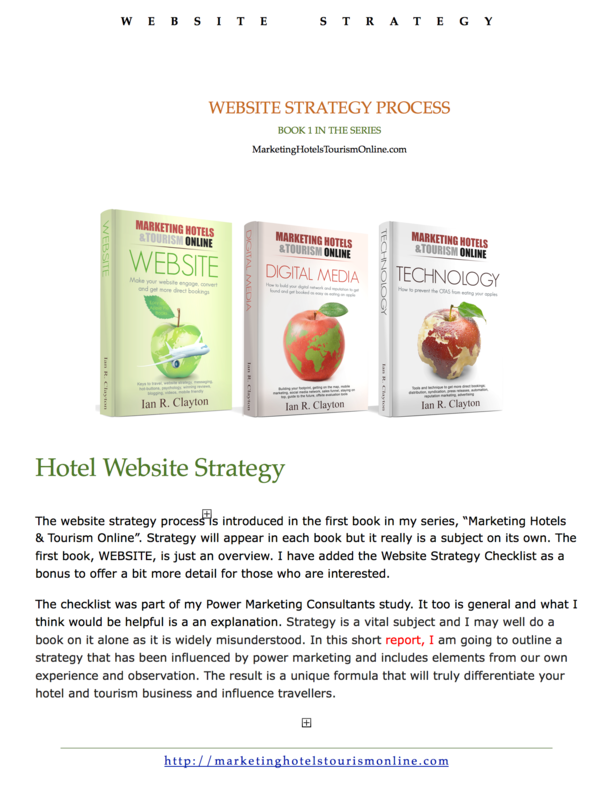 Brent Prunes does a good job of summarizing what you need to cover in hospitality marketing. Of course he is making bid to do it for you and he certianly know his stuff so check him out. But there is lots of good content here that will help you evaluate any consultant you may want to work with.